Film Synopsis: Lily James plays free-spirited journalist Juliet Ashton, who forms a life-changing bond with the delightful and eccentric Guernsey Literary and Potato Peel Pie Society, when she decides to write about the book club they formed during the occupation of Guernsey in WWII. In cinemas April 20th. In June 1940, as the Third Reich advanced through France, tension mounted that a German attack on the Channel Islands was imminent. Despite the reluctance of Prime Minister Winston Churchill, the British government decided that the Islands had no strategic importance and would not be defended. Evacuation took place amidst chaos and panic. With much misinformation, opinion was divided on whether it was best to remain or flee. To add to the confusion, each Island’s government had a difference of opinion on what course to take; authorities in Alderney recommended all islanders evacuate while people in Sark were encouraged to stay. 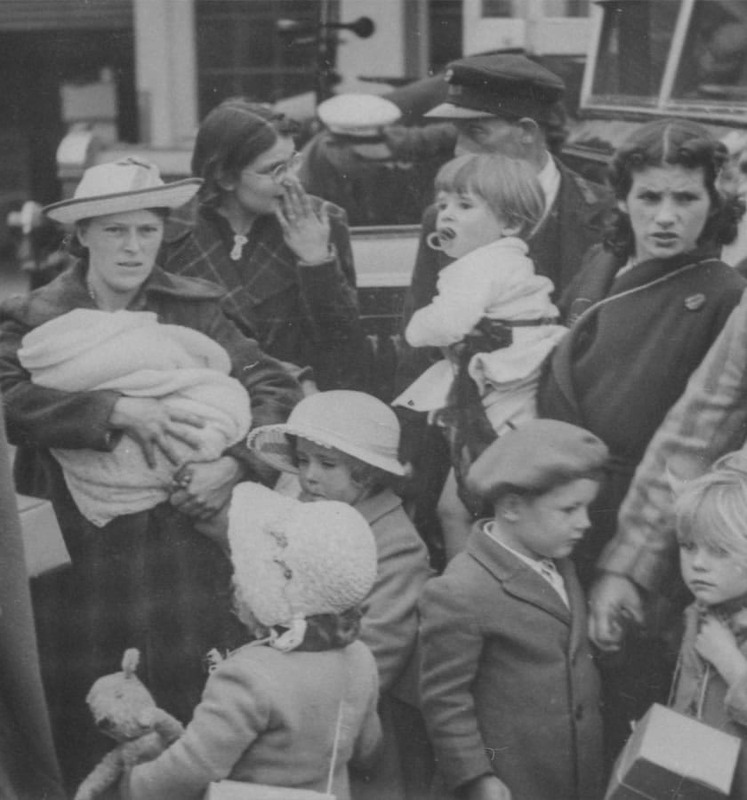 In Guernsey, evacuation began with the children. 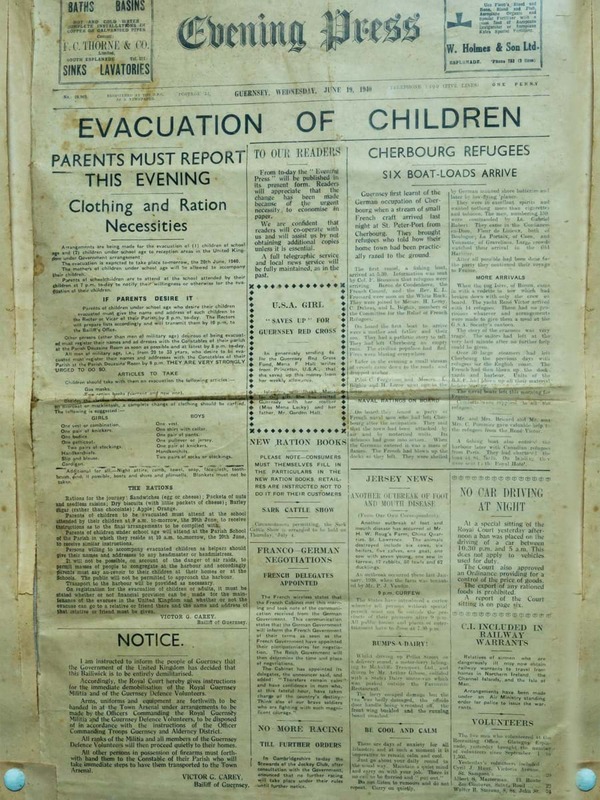 On 19 June, parents were told to register their children for evacuation and prepare to say goodbye the next morning. Following this initial boat party, the government realised (too late) that it would be impossible to evacuate all those wishing to leave. Evacuation boats were still departing St Peter Port when the German air force attacked. Four fifths of the children and almost half Guernsey's population managed to leave for England. Today, visitors arrive into St Peter Port's picturesque and tranquil harbour.